Bylaws are “rules” that an organization (such as a local union) makes and that its members must follow. Sometimes bylaws are updated, to reflect the needs of the local. They also help to remind all members that we have guidelines to follow. They describe the roles and explains what is expected of executive members, committee members, and meetings and more. 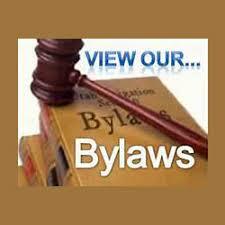 Please take some time to have a look over your local bylaws. If you have any questions, please feel free to get in touch with a member of your executive, or a shop steward.